Within weeks of closing the homeschool resource center I had owned for almost fourteen years, I was filling out my application for Global Entry (more on that in a previous post, “Tips for Packing Light and Traveling Smart”). One of the questions on the form was “occupation.” I considered briefly putting down “retired” in the space, but I hesitated. Yes, my days as a business owner and as a homeschool teacher are primarily behind me (my own twelve children have all graduated and my teaching schedule has shrunk to almost nothing). And yes, when people ask me what I’m doing now, I generally tell them that I’ve retired in order to travel more and write more, both of which are completely true. So, instead of putting retired on the form, I listed my occupation as “author.” Fortunately, the TSA agent who conducted my five minute interview a couple of months later didn’t ask me my occupation (because by then I might have forgotten putting that on the form! ), but instead merely commented on it. Something to the degree of “So, you’re an author?” I’m not sure why that seemed to surprise him, and he wasn’t really in the mood for talking (I’m sure there were dozens more people coming in behind me for the same five minute interviews), so that was as long as that conversation lasted. But, had we actually talked more, I would definitely have said, “Yes, I am an author. 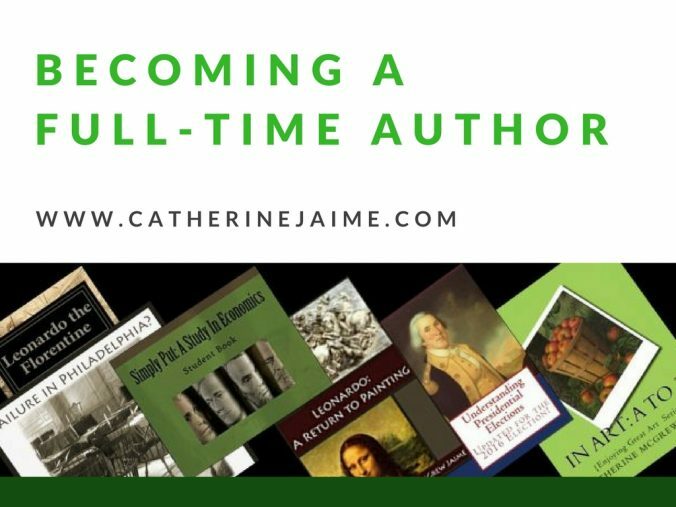 I have been for a long time, though I write full time now.” Contrary to what I’ve read on some places on the internet, I think someone can write part time – I did that for many, many years, and wrote a whole lot of books that way! But it is nice to be a full-time author now, whatever that really looks like. Like most anything else in life, I think writing (full-time or part-time) looks different for different people – or even at different times for the same person. Just like what we write can look very different: I guess there are authors out there who focus on only one genre of writing, though I have never been one of them. As I mentioned in my previous post, “Seeing Stories Everywhere” I like historical fiction a lot. I read it, I listen to it, and now I write it. 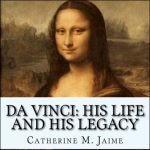 But just as I hope to continue writing historical fiction as long as I can, I am confident I will keep writing non-fiction just as long. 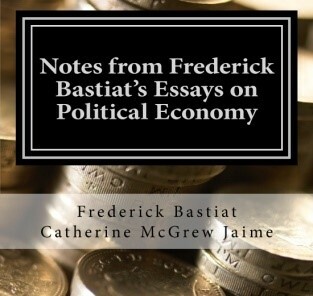 I enjoy economics almost as much as I enjoy history (hence the first textbook I wrote was an economics textbook). And when I can combine economics and history all the better. 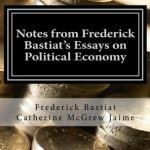 I put together a book on one of my favorite economists of old: Notes from Frederick Bastiat’s Essays on Political Economy and another one on Machiavelli: A Brief Look at Machiavelli and the Prince (that one combines history and economics). Someday I hope to take a closer look at some of my other favorite economists, including Adam Smith. 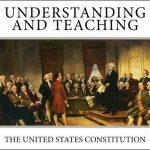 Since few people have the time and energy to sit down and read the more than 500 pages in his book, The Wealth of Nations, I would like to do an annotated, abridged version of it (like I did with Bastiat and Machiavelli). Another thing I enjoy putting together are timeline games, but that’s a topic for a future post.